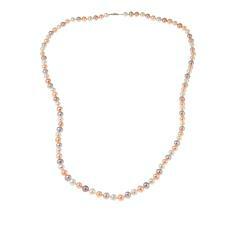 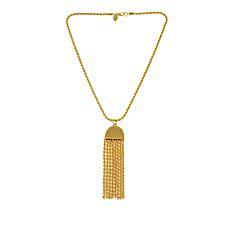 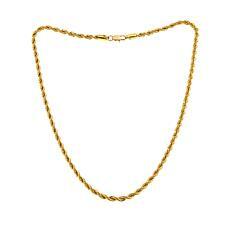 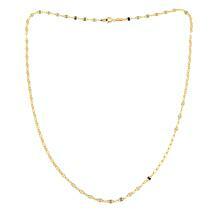 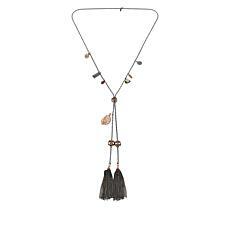 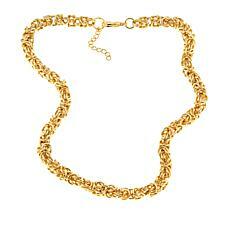 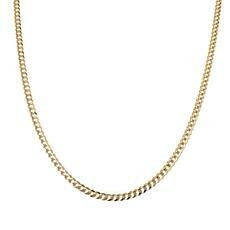 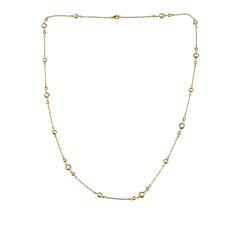 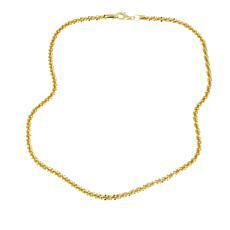 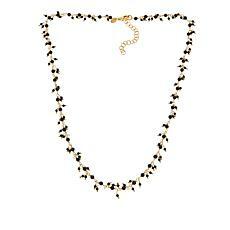 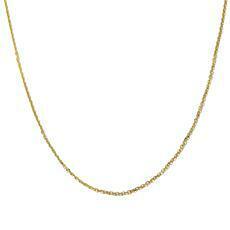 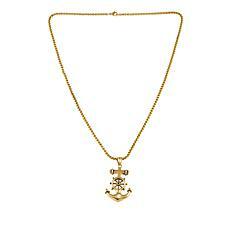 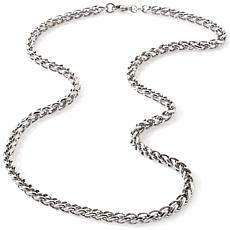 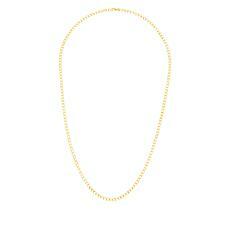 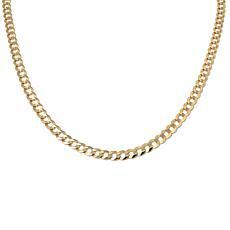 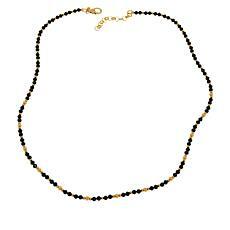 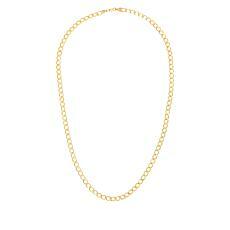 Crafted in Italy, these intricately woven wheat links act as a stately alternative to the typical chain necklace. Because it'll always be time to shine. 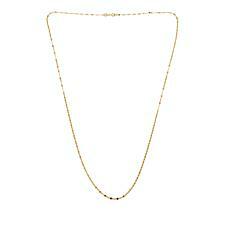 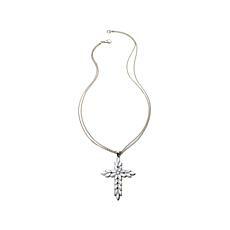 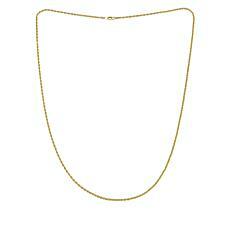 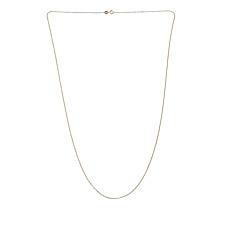 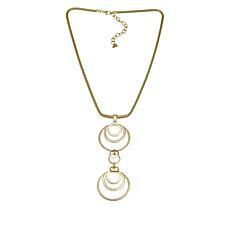 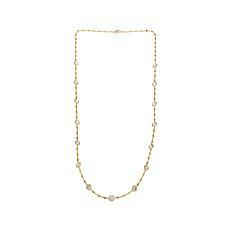 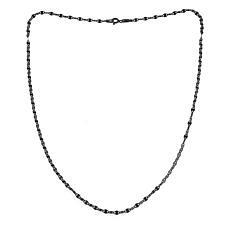 Diamond cutting unleashes loads of sparkle from this twinkling alternative to traditional chain links. 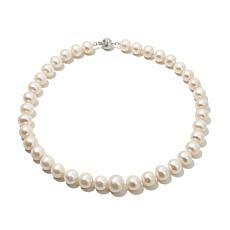 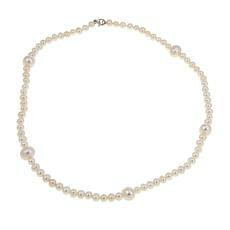 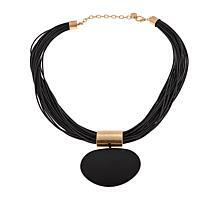 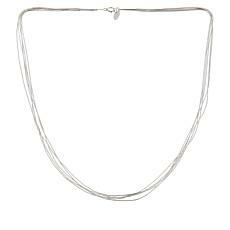 Wear it when you want a classic staple style ... with pizzazz. 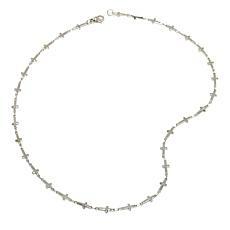 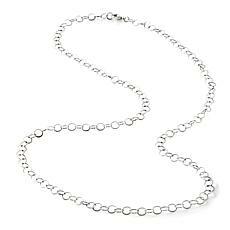 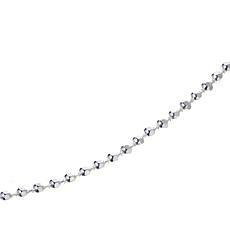 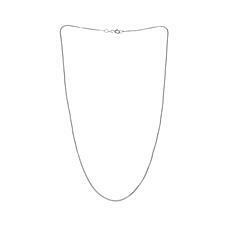 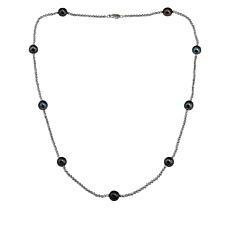 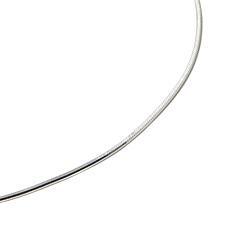 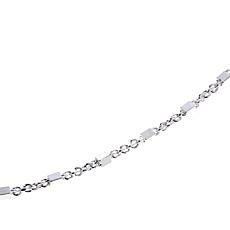 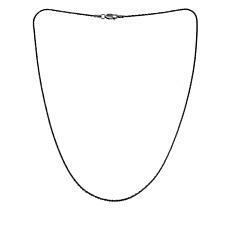 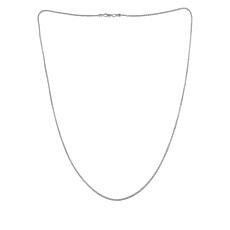 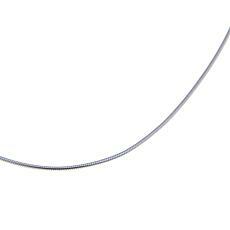 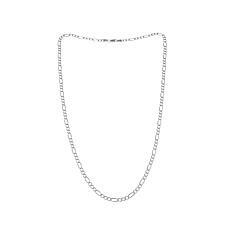 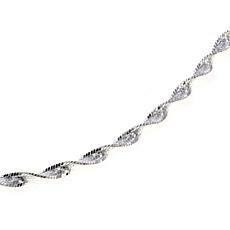 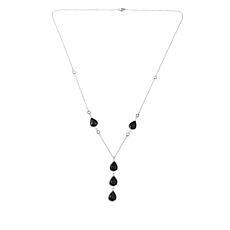 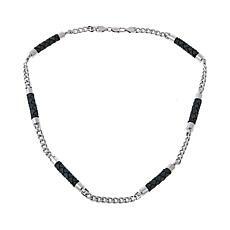 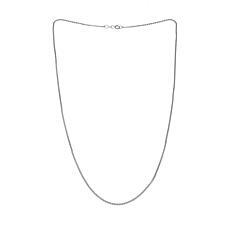 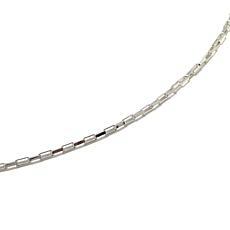 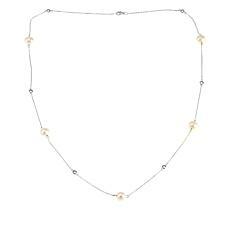 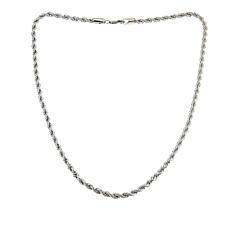 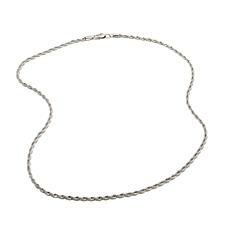 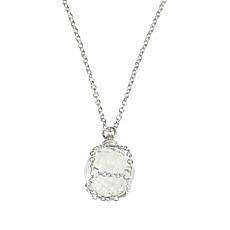 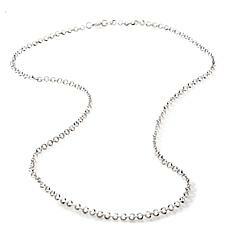 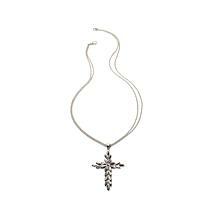 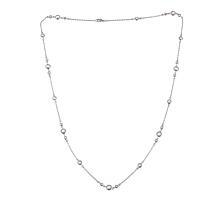 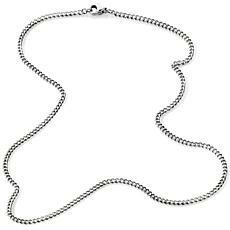 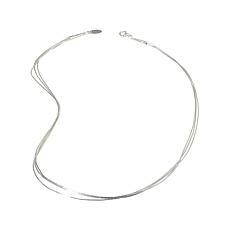 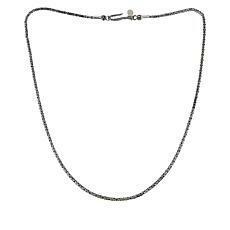 Sevilla Silver 1.3mm Diamond-Cut Box Chain Necklace No jewelry collection would be complete without a go-to silver chain. 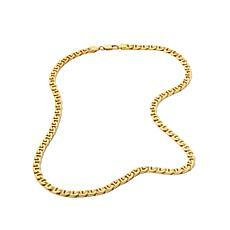 Let this be yours. 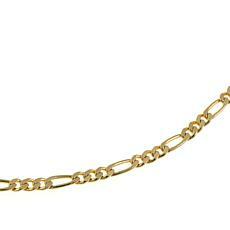 Whether worn on its own, layered with others or jazzed up with a pendant, this gleaming chain is the perfect accessory for every occasion.